No one likes being in debt or having financial problems at all, but it is likely that you will have to deal with this at some point in your life. So what do you do? Do you just give up, understanding that you will struggle? No! There are some steps that you can take now to develop good financial habits that will help you deal with any problems in the future or avoid them all together. You know that saving money is a good idea, but it isn’t always at the front of your mind and you may not have a set amount. Every time you get paid, set at least 10 percent of that aside in a savings account and don’t touch it. One of the biggest financial problems that people encounter is having a large emergency expense and no savings to draw from. If you start young, you can build a large savings account that can help you if you ever hit a rainy day. 10 percent might not seem like much right now when you are making minimum wage, but it’s the habit that you need. Once you’ve saved your 10 percent, it’s freewheeling with your money, right? Not if you want to stay in a good place financially. You may not have a lot of expenses right now, but that will change in a few years. You’ll go to college and have to pay tuition, rent, utilities, and a host of other expenses. If you don’t learn to manage your money now, you will be in for a rude awakening. Set a budget for yourself and stick to it. This will force you to consider what you are spending your money on and will help you make better judgments. Anything left over at the end of the month should join the original 10 percent in your savings. Once you have amassed a decent amount of savings, it is time to look at making money off that. The interest you earn from your bank is so small that you might get a couple cents a year, so that isn’t going to do you much good. However, you can invest some of your savings and start earning money off that. Talk to your parents about some low-risk opportunities for you. You might not make a ton of money, but it is good to start looking into this sort of thing now because the longer you invest in something, the more money you can make. Debt is easily the number one reason people get into financial trouble. What might not seem like a big deal at the beginning can become an out of control problem that overwhelms your life. Bankruptcy may seem like something that only happens in movies or books, but it is a real thing that you want to avoid. It will affect your finances for a long time. 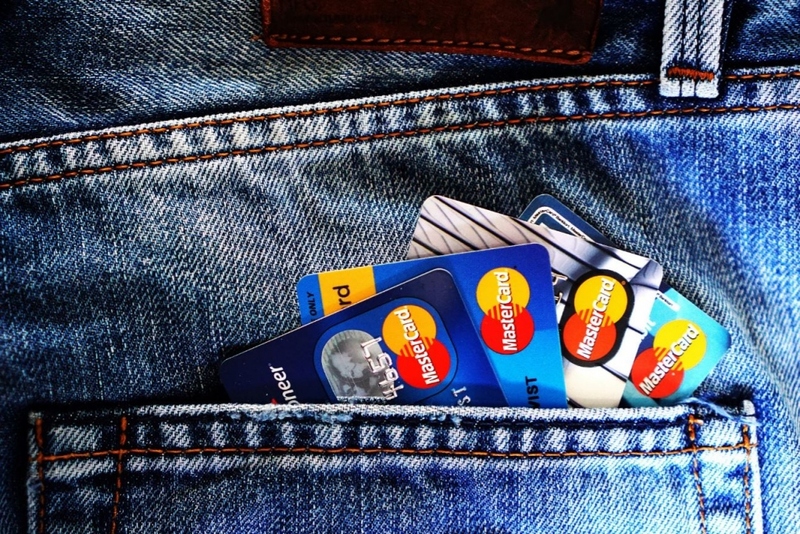 If you have a credit card, make sure that you are paying it off in full as soon as possible. There is no point in waiting and having to pay more because of interest. Additionally, this will get you in the habit of only spending what you have, so when you do have to make a big purchase, you won’t be adding to already existing debt. It may not seem fun or glamorous, but developing good financial habits now will make your life so much easier. And let’s be real, if you don’t spend all your money on little things, you’ll have the money you want for the really cool things.